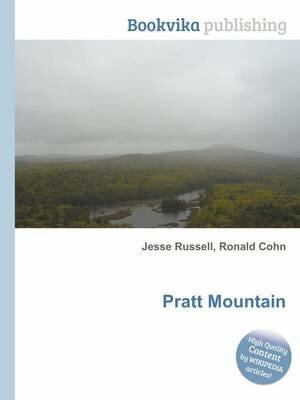 High Quality Content by WIKIPEDIA articles Pratt Mountain is a 1,817 feet (554m) monadnock located in south-central New Hampshire within the Wapack Range of mountains. It lies within the town of New Ipswich and is traversed by the 22mi (35km) Wapack Trail. The subordinate peak, Stony Top, 1,760 feet (540m), forms the north shoulder of the mountain. Pratt Mountain offers expansive views from rocky ledges along its length.